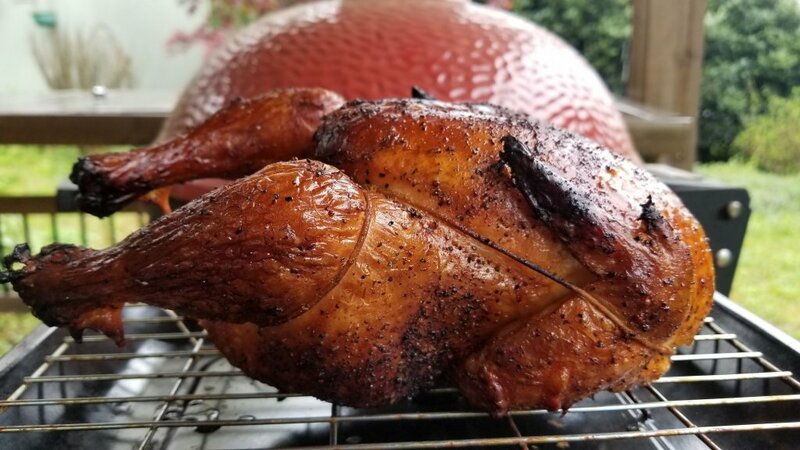 Today was my second cook on the new Kamado Joe Classic 3. The SLoROLLER insert has me intrigued to the point where I thought I might as well go ahead and test it on what I thought might be its toughest challenge. 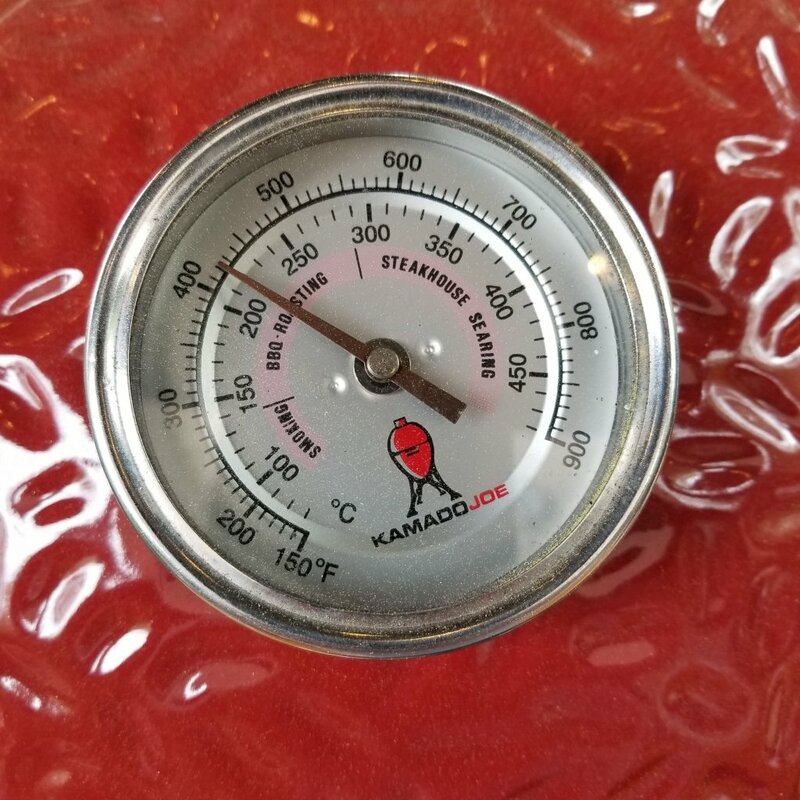 Whole chickens are easy to cook on a kamado but as we all know, the moisture retention capabilities of a kamado can make it challenging to get the skin results we like. Improved convection might help that out so I thought I'd give it a try. This is a very simple cook. 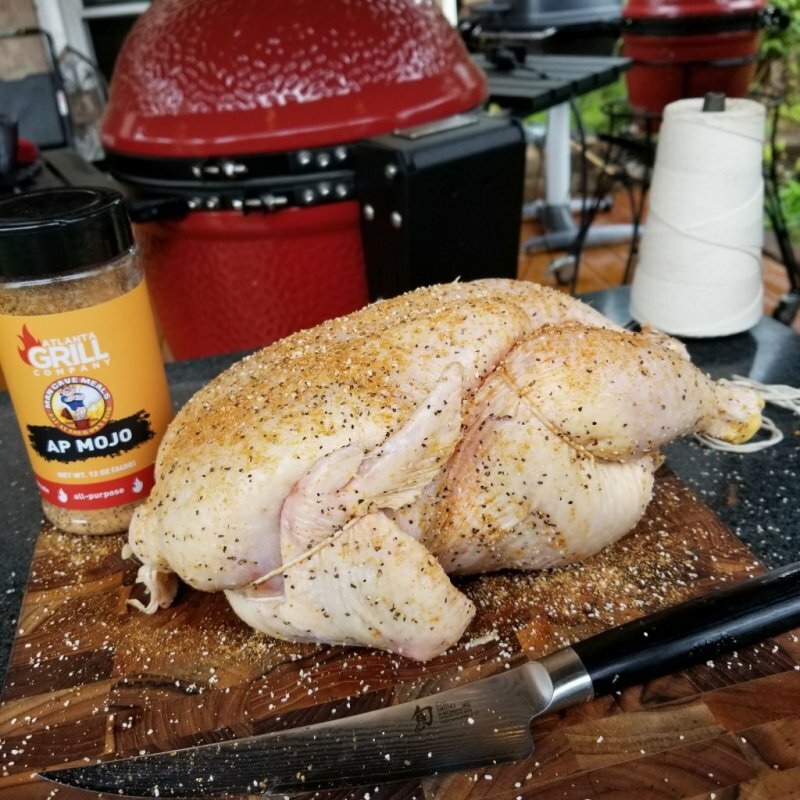 One 4lb "Greenwise" chicken from Publix (the ones that are air dried), trussed, a light smearing of olive oil, and a dusting with my all purpose seasoning. 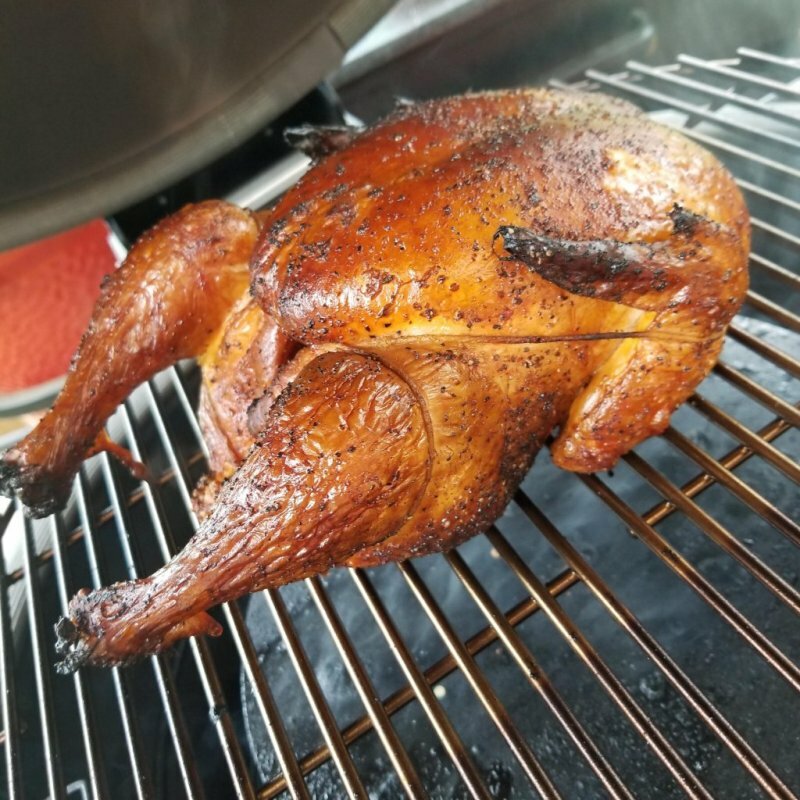 I cooked at 450°F until I hit 150ish at the bone in the deep part of the breast. I pulled it off, tented it in foil and let it rest for 30 minutes before I broke it down and pulled all the meat off the bones (I'm gonna make chicken salad with it.) 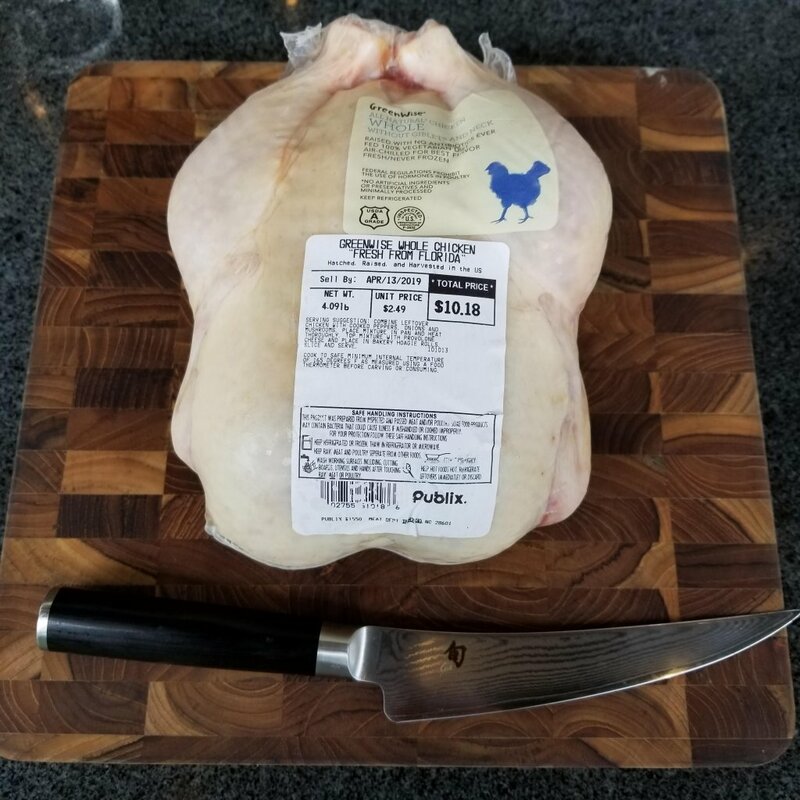 (FWIW, I got 1lb 12oz of meat from a 4lb 2oz chicken) . This chicken exibited two BESTS for me right away. This thing cooked more evenly than any I have ever done and the skin crisped up everywhere. It crisped up more than in my past experience. 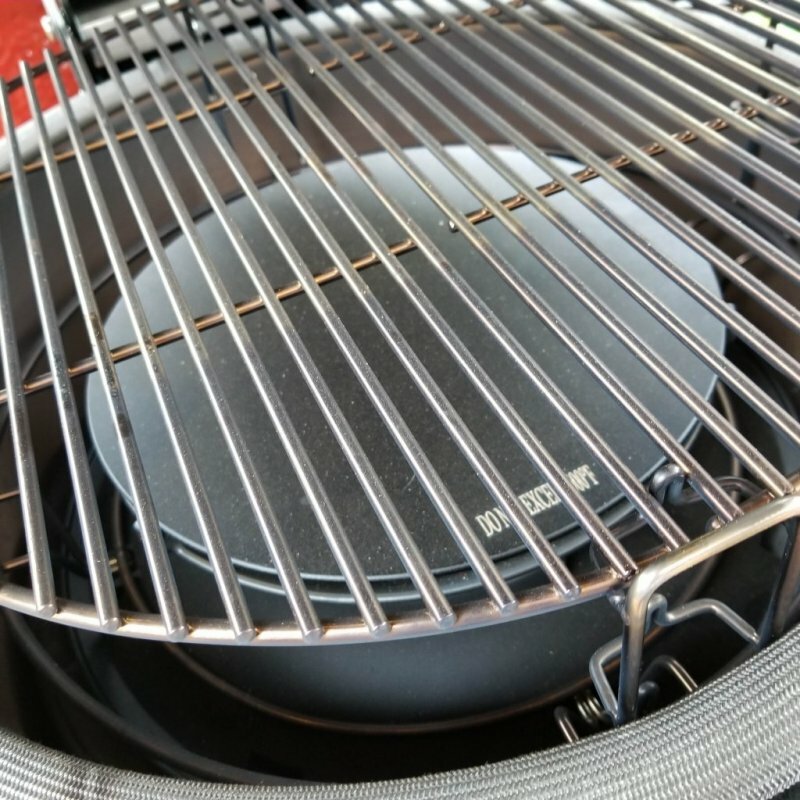 From my first test run on a cook like this, I want to believe that we have improved convection inside the grill. I am going to do this cook again this coming week and see if the results match up. 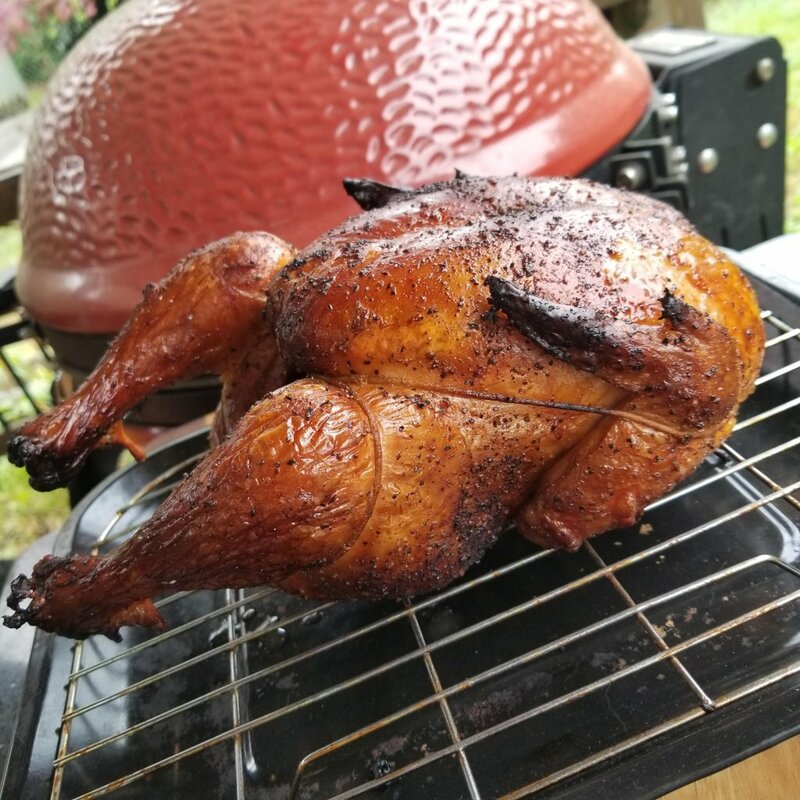 When I cook a whole chicken in the kamado normally, I will rotate the chicken 180 degrees half way through the cook to help promote more even results. 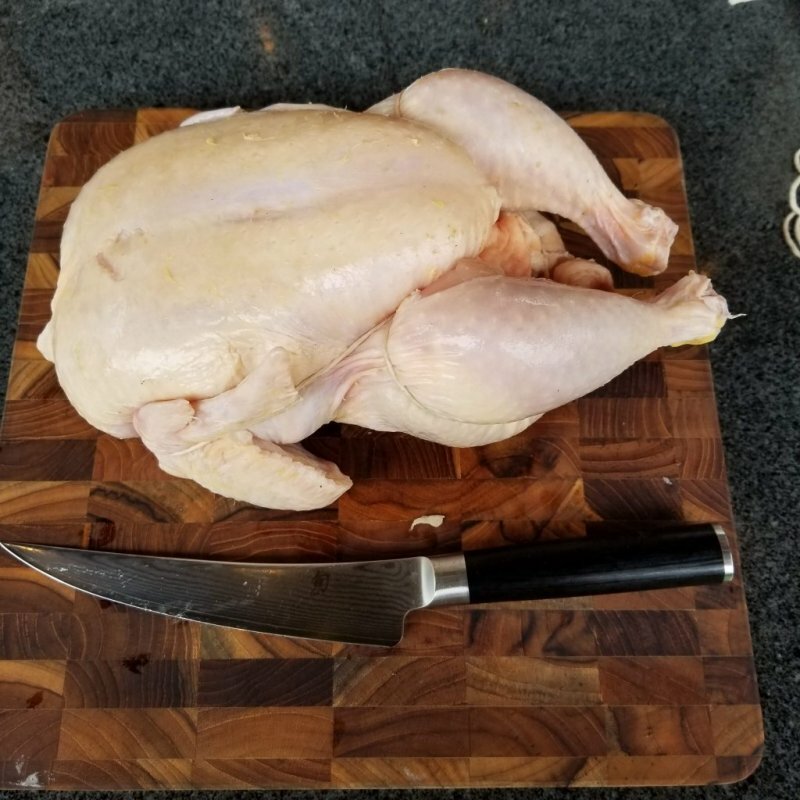 CHICKEN is the ONLY thing I cook in a kamado where I have been compelled to do that for some reason. I guess it's just about the appearance. This one didn't get any rotation. I just centered it up above the SLoROLLER and let it fly. 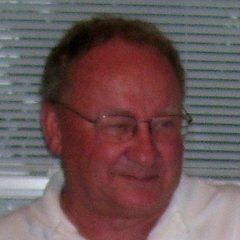 @John Setzler what exactly is the SLoROLLER is it just a deflector ??? The SLoROLLER that I have that came with the Classic 3 will not fit in the Classic 2. I assume, by the same token, that it won't fit in the original classic either. 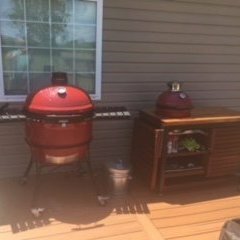 Kamado Joe has said that they will have them available as add-ons for those older models but I am assuming it will be a different part than this one. It does work with the Kick Ash Basket. The SLoROLLER sits right on the fire ring where the D/C rack sits. The D/C rack then sits in the notches on the SLoROLLER. When I tried to put this in my Classic 2, I could not get the dome lid to close with the Classic 2 d/c rack sitting on the SLoROLLER. it should fit just fine. Mine does not fit for a different reason that i have not quite figured out yet. 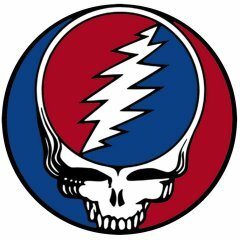 John any plans to try the SLoROLLER in the Joe 2 to let us know if we can achieve the same results? I know on the website they say it will fit but it's specifically made for the 3 and the results may vary. You have the means, help us out. Please point me to it, John. I found this post but it's just one post and no replies. The video is embedded in that post... are you able to see it?